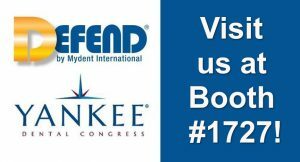 HomeDEFEND BlogVisit Mydent at 2018 Yankee Dental Congress – Booth #1727! 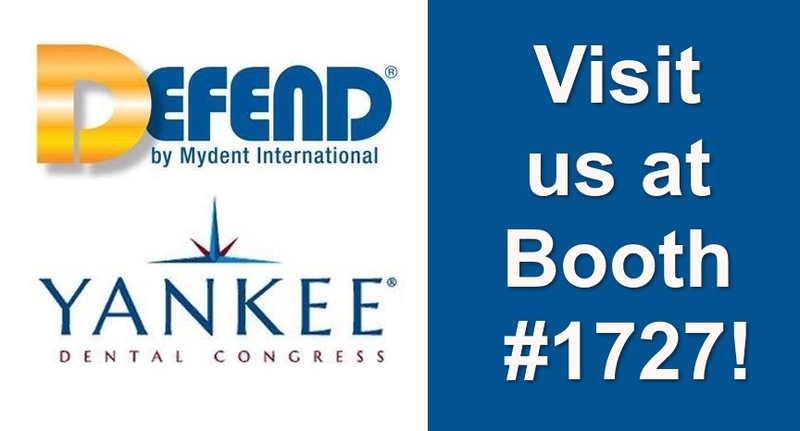 We are pleased to attend the upcoming Yankee Dental Meeting from January 25-27 at the Boston Convention and Exhibition Center. Visit our Booth #1727 to receive 4+1 show only specials on all products (must order at booth)! We’re also raffling SpaFinder gift certificates and giving out free product samples and literature! So stop by, say hello, and take advantage of it all at Mydent’s Booth #1727!